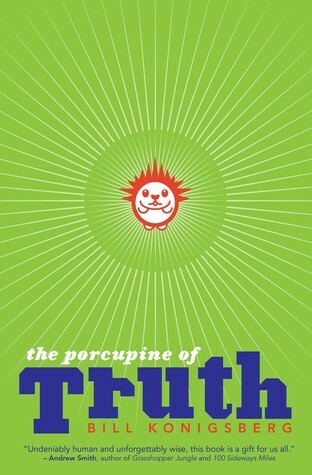 So far, The Porcupine of Truth has received three reviews. Two of them are starred reviews, from Booklist and School Library Journal, and the third is a very nice review from Kirkus! A starred review, according to Publishers Weekly, indicates a book of “outstanding quality.” It appears that perhaps 10 percent of published books receive a starred review, so I’m very pleased at this early reception to The Porcupine. Somewhere out there, a Truth Porcupine is dancing happily down a Wyoming highway. Thanks, reviewers!